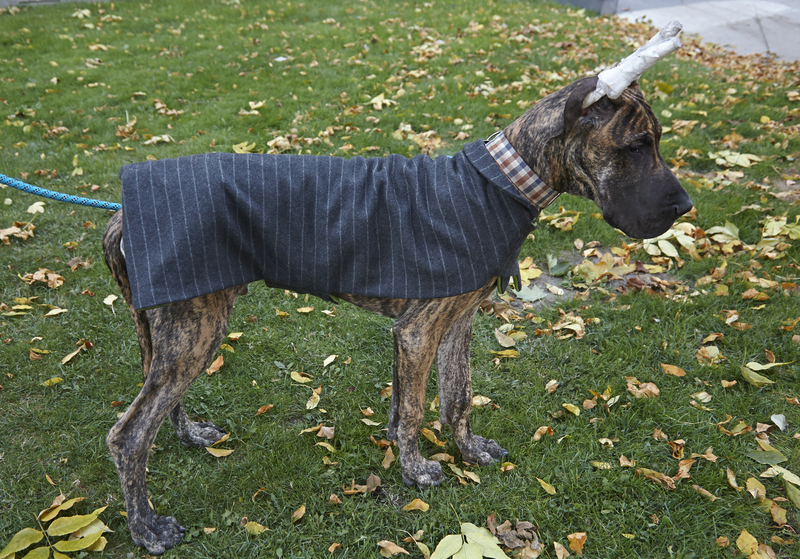 With the colder fall weather making an appearance here in Toronto, Will and I thought it might be time to start looking into jackets for Oliver-Sebastian (our Great Dane puppy). At 5 months old, Oliver is growing like a weed. Knowing that he will be significantly larger in a couple months time makes it hard for us to justify spending a lot of money on a coat he will soon outgrow. The other alternative of buying a bigger jacket and letting him grow into it doesn’t make sense for us either because he will rip it off if it makes him feel uncomfortable (as we know from experience). The solution until he is big enough to fit into a pony jacket? Make one! This was clearly Will’s idea. I don’t know when he started thinking that I am a pro seamstress, but he has started telling friends and family that I will sew all our children’s clothes when we start having them. I feel like Sue (his mom) set the bar really high, but I gladly accepted the challenge. Besides, I needed a long weekend craft anyways. 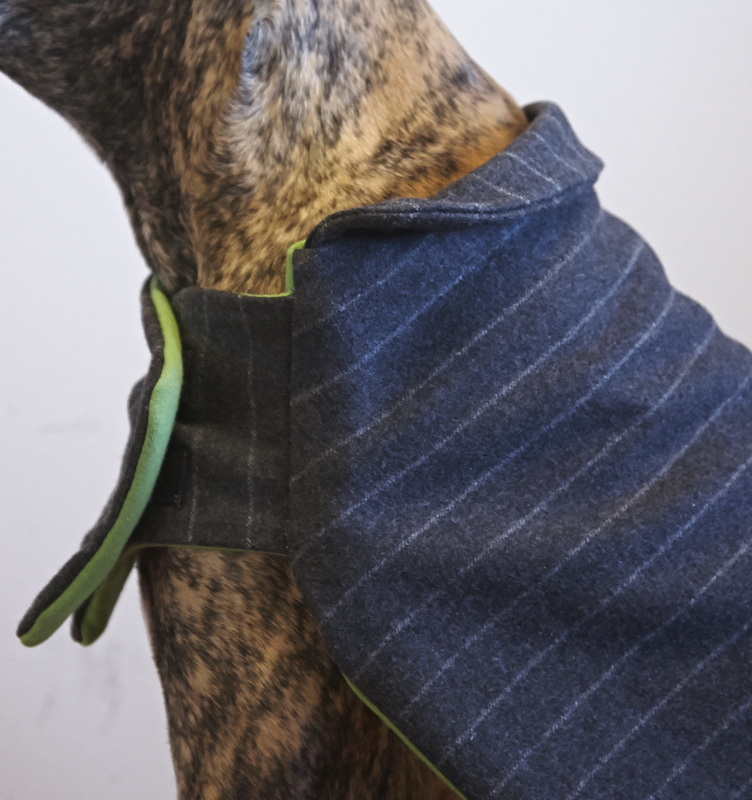 So we headed to the fabric store, picked out some wool jacket material, a liner and some batting, and went to work on designing and crafting an adjustable dog coat that will grow with Oliver. 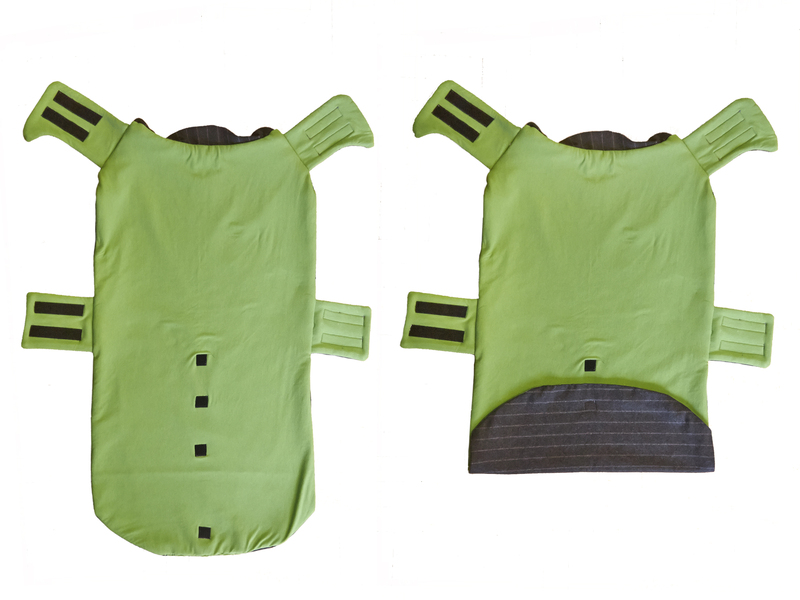 My favourite part is the adjustable features that will be able to expand as he grows. 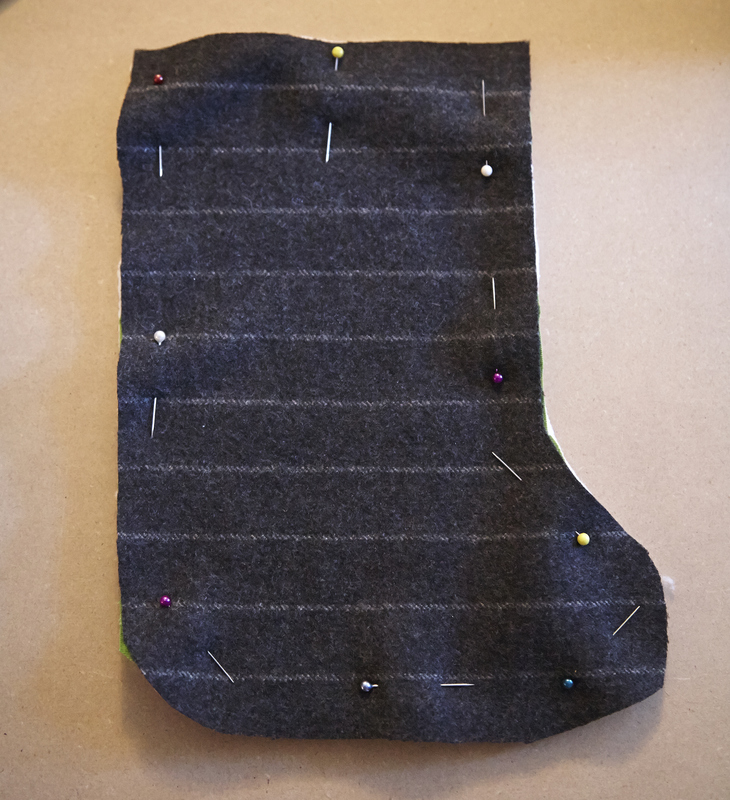 I added some length to the bottom so that when he gets longer, the jacket won’t look too short, but while he’s still small, the back velcros under in different lengths. 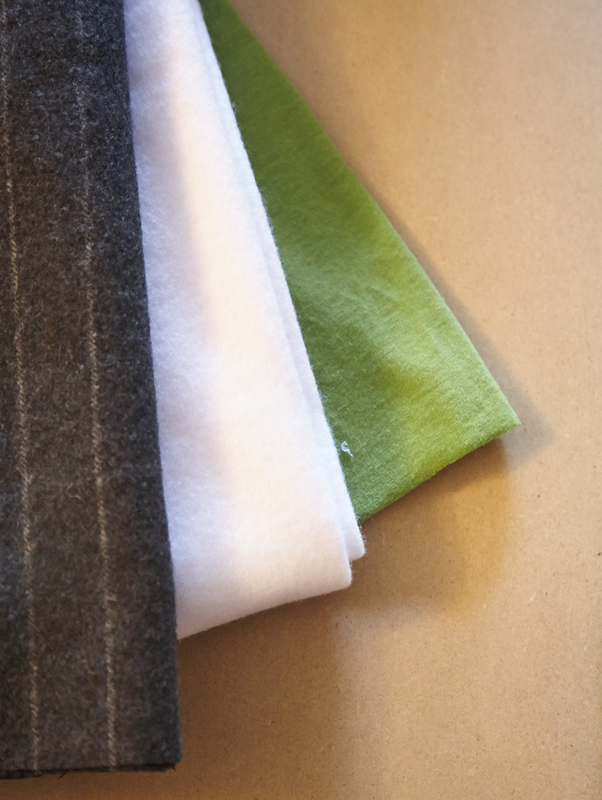 I also added two strips of velcro to each of the ties, making them adjustable too. 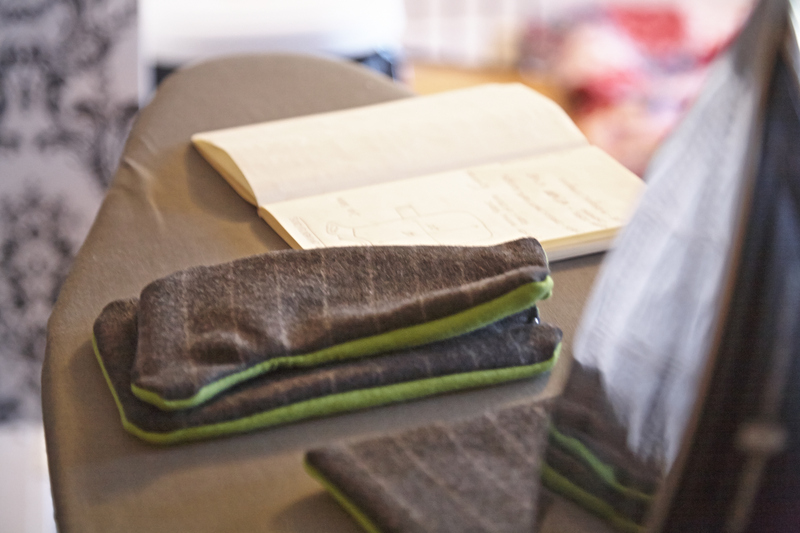 In the picture above, you can see that the back is folded under and the velcro is on the smallest setting for the ties. 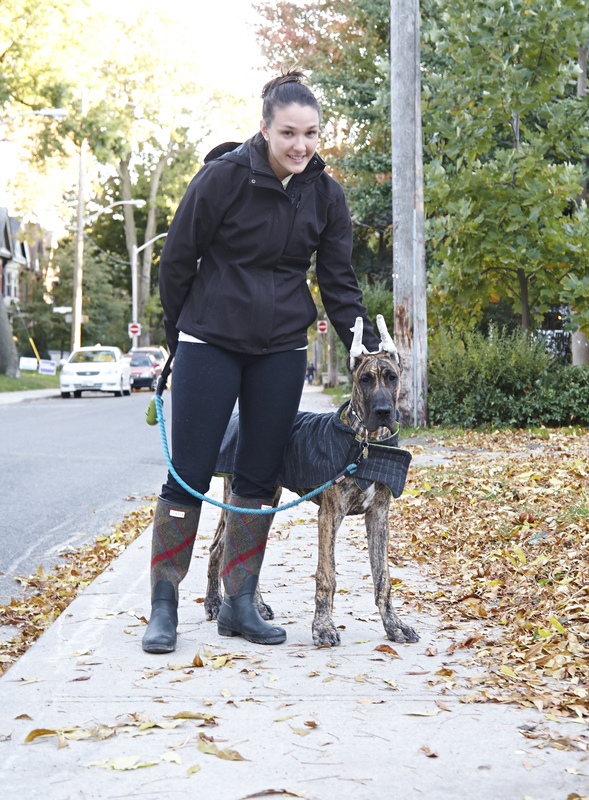 Oliver loves his new jacket and had a fun time showing it off around our neighbourhood. **For those of you who haven’t met Oliver-Sebastian yet, his ears are taped because he had them cropped when he was 7 weeks old. They are fully healed and we are just posting them up until they stay up by themselves. He’s not in any pain and it doesn’t bother him if they are touched.